Your music can be linked on Soundcloud, ReverbNation or sent as an attachment in .mp3, .wav., mp4, or as a YouTube video (ANY ONE OF THESE OPTIONS IS FINE). You have a working email address that you can use for the duration of the Feedback Fastlane process. You have your lyrics ready to send. You are sure your music quality is good enough that we can understand you and review how you sound. 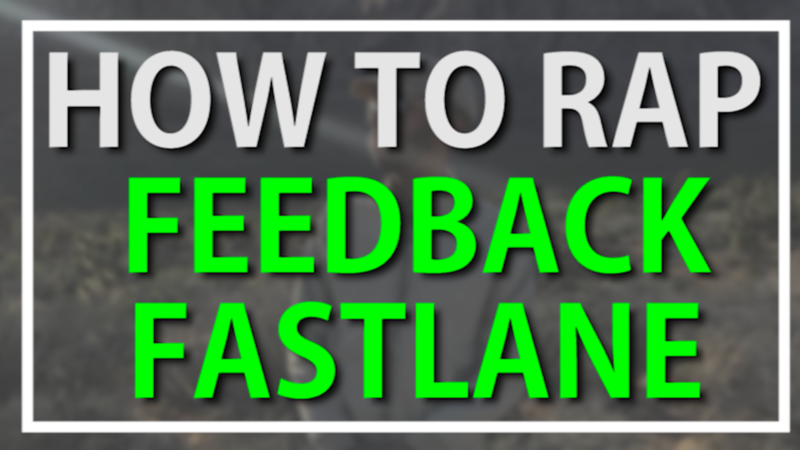 YOU ARE SUPER EXCITED FOR YOUR FEEDBACK! NOTE: You are to submit only ONE SONG each for the feedback. You can do this for up to three times consecutively, paying for each one separately. After that, you'll have to sign up for our monthly coaching course. No full mixtapes or albums, just individual songs. At this time, our apologies but no refunds.